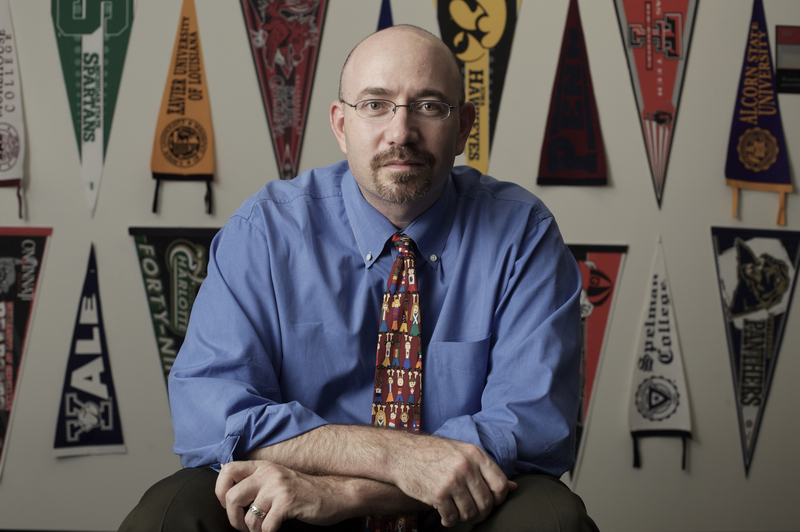 Speaker: Mike Feinberg, Co-Founder, KIPP Academy. After graduating from the University of Pennsylvania, Mike joined Teach For America where he was a fifth grade bilingual teacher in Houston, Texas, for three years. In 1994, he co-founded the Knowledge is Power Program with Dave Levin, and the next year went on to found KIPP Academy in Houston. Mike now supports KIPP regions and global development for the KIPP Foundation, along with continuing a board leadership role within KIPP Houston. Mike and Dave have been awarded the Thomas Fordham Foundation Prize for Valor; the National Jefferson Award for Distinguished Public Service by a Private Citizen; the Charles Bronfman Prize, an honorary degree from Yale University; and the Presidential Citizen's Medal, our nation's second highest presidential award for a private citizen. Mike was also named a 2014 Schwab Foundation Social Entrepreneur of the Year. Mike and Dave's work is the subject of the best-selling book by Jay Matthews, Work Hard, Be Nice: How Two Inspired Teachers Created America's Most Promising Schools. Additionally, KIPP’s ground-breaking work on character development is featured in Paul Tough’s book How Children Succeed: Grit, Curiosity, and the Hidden Power of Character.